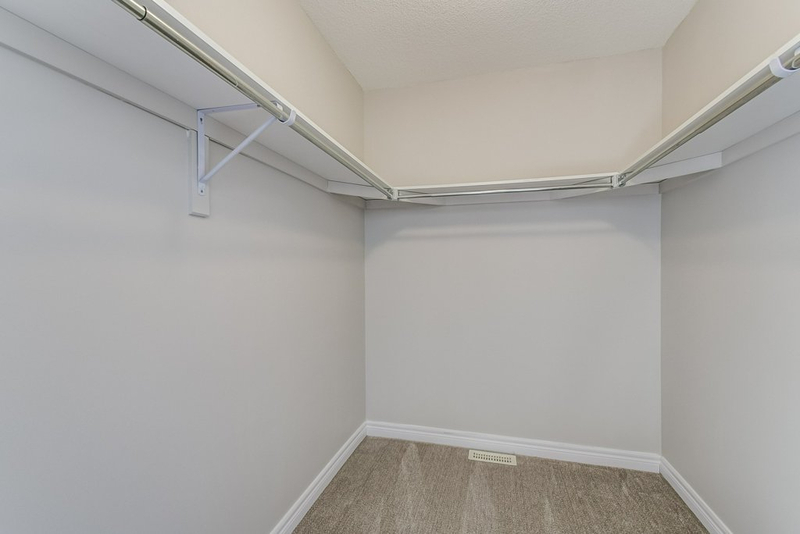 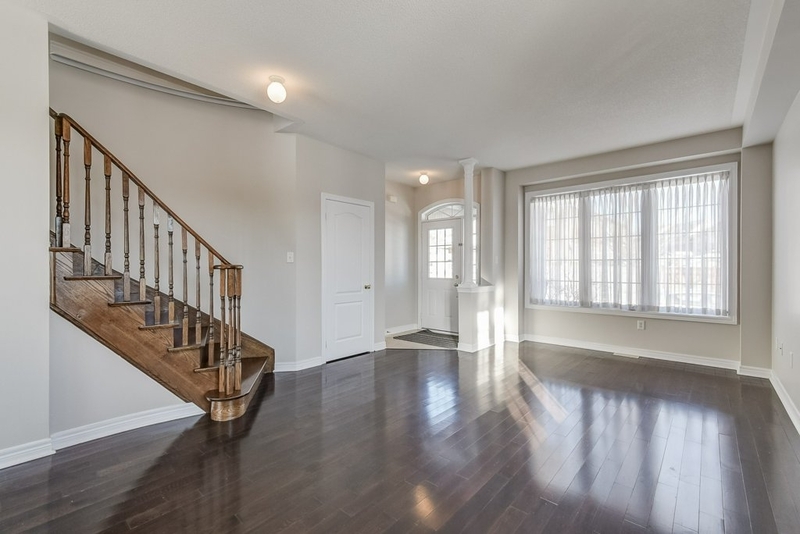 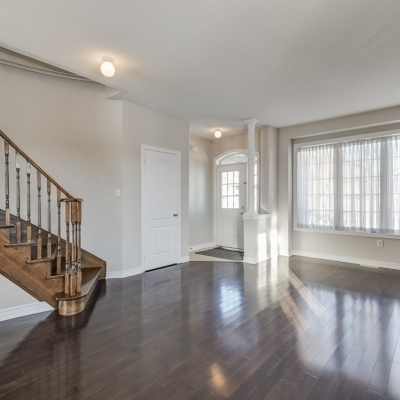 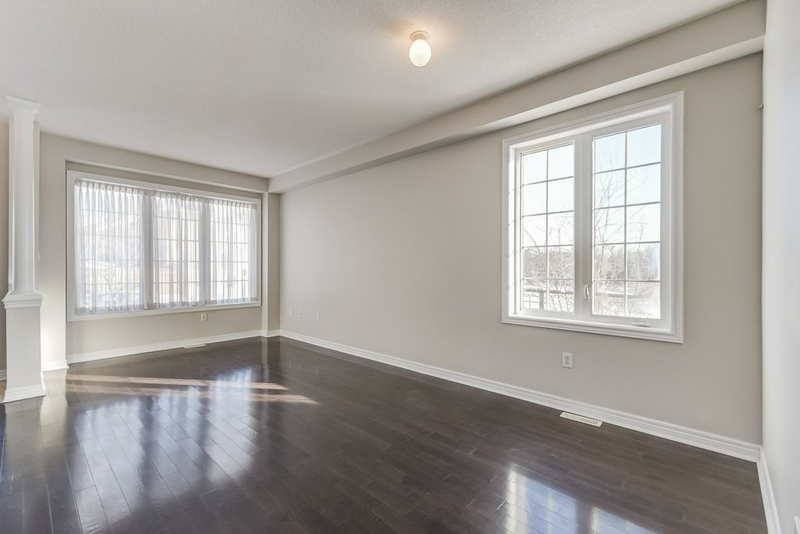 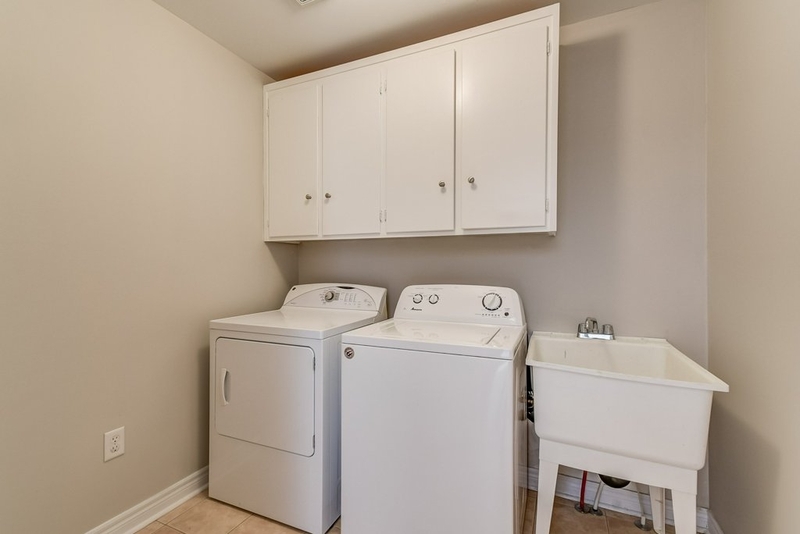 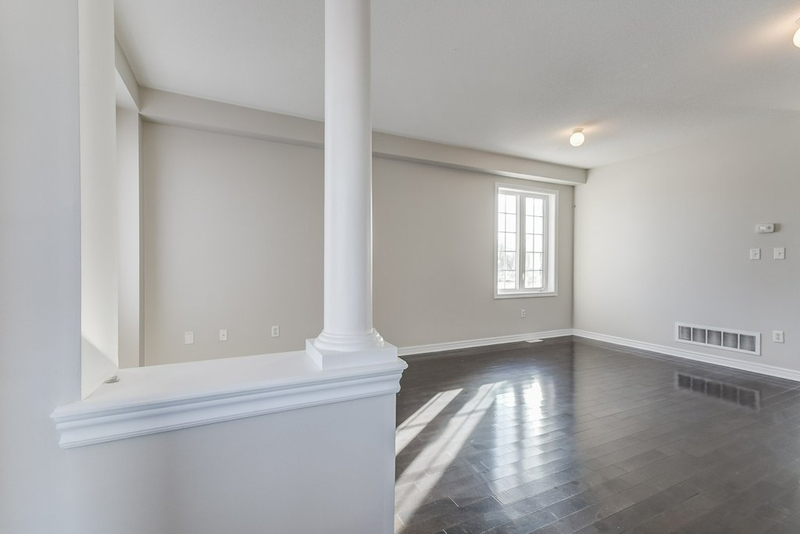 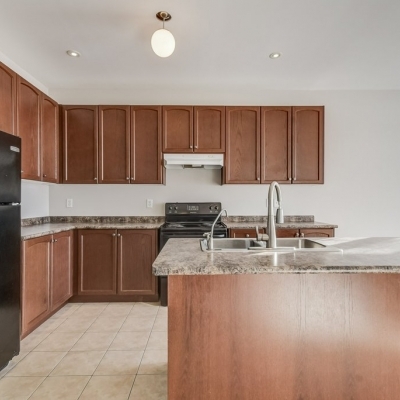 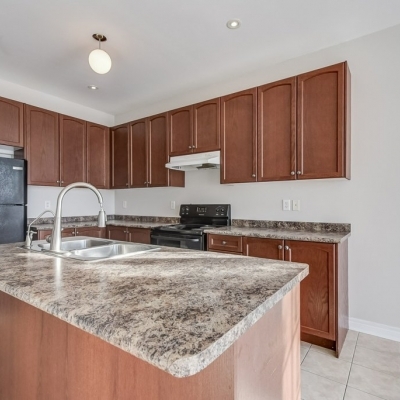 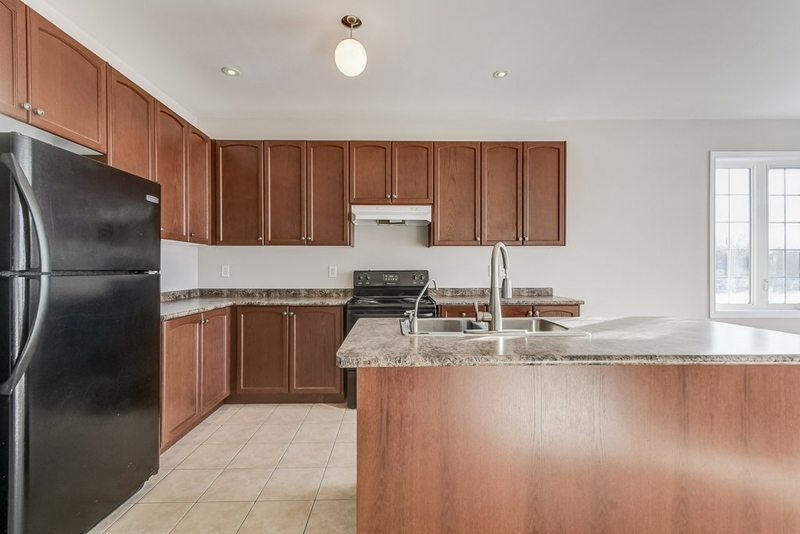 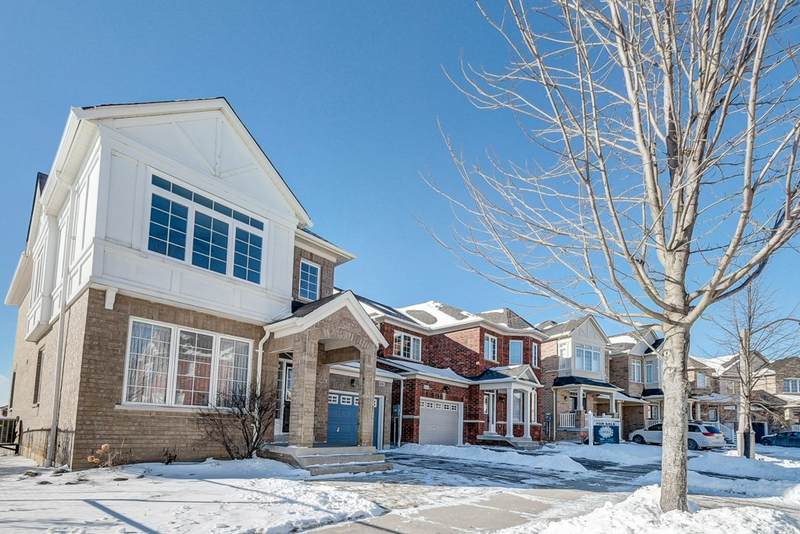 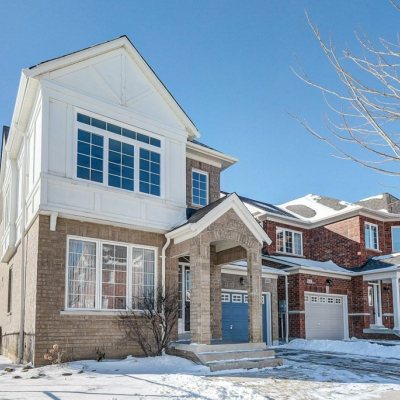 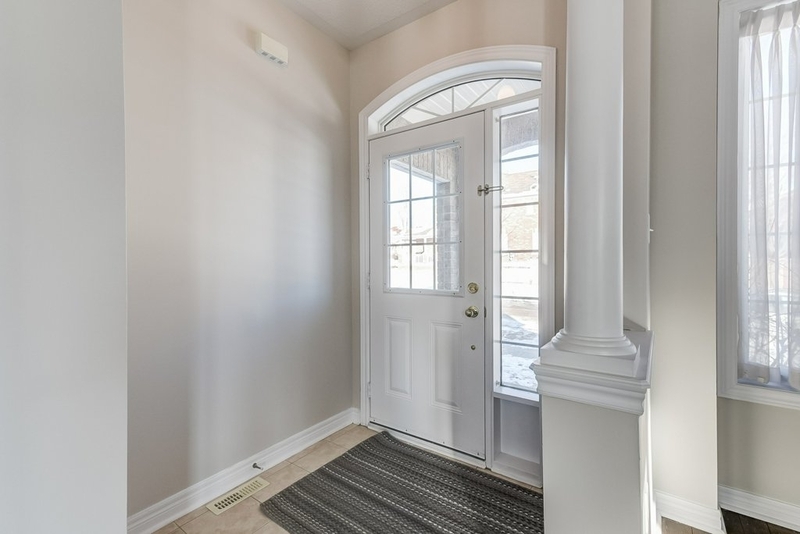 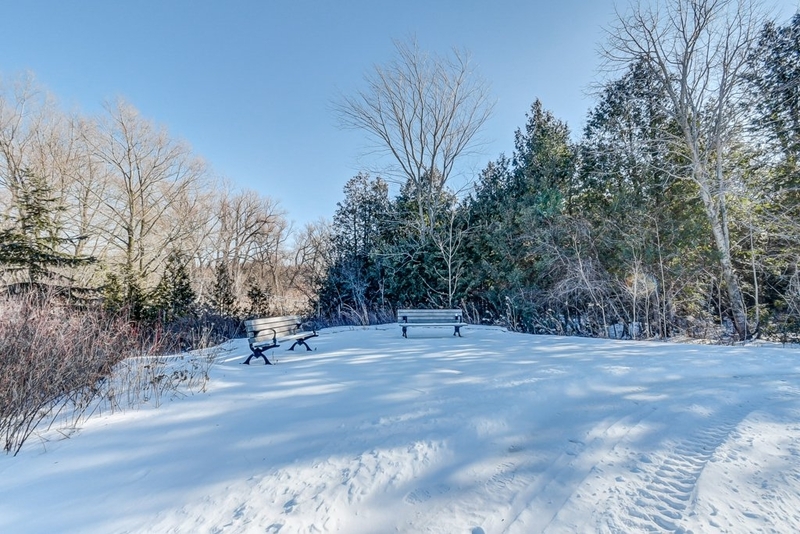 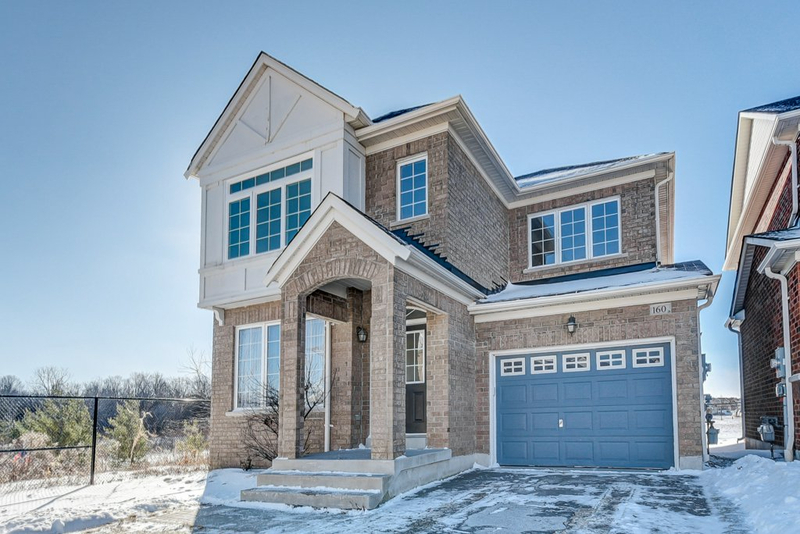 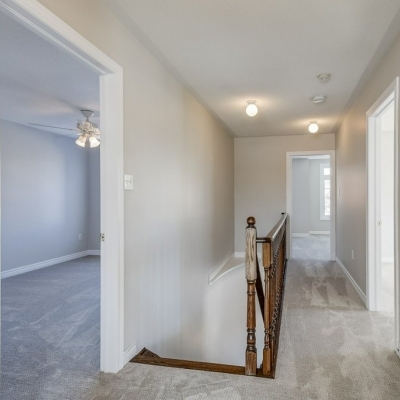 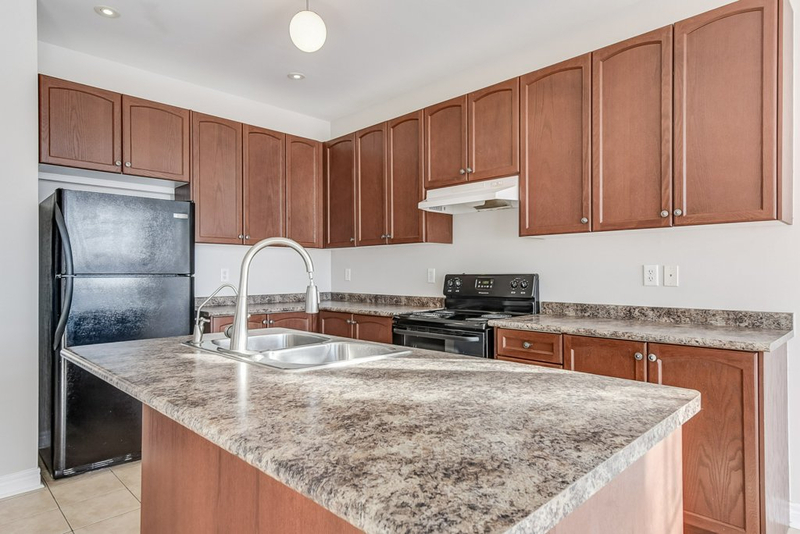 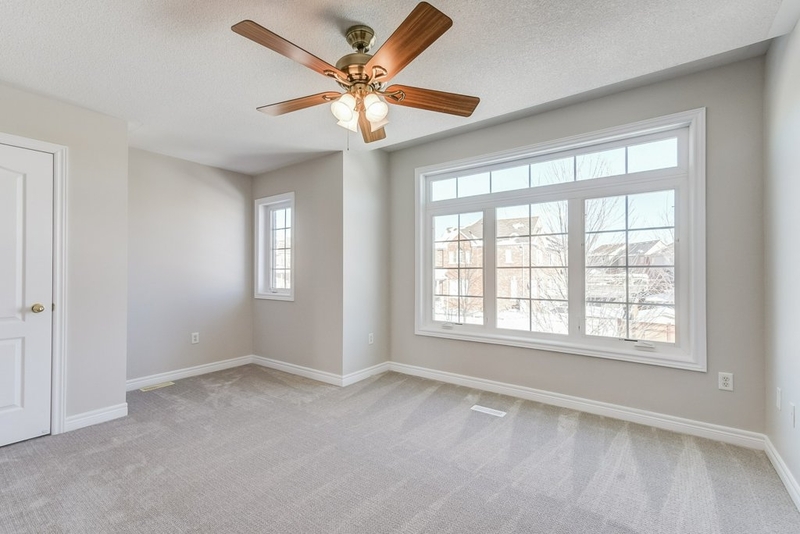 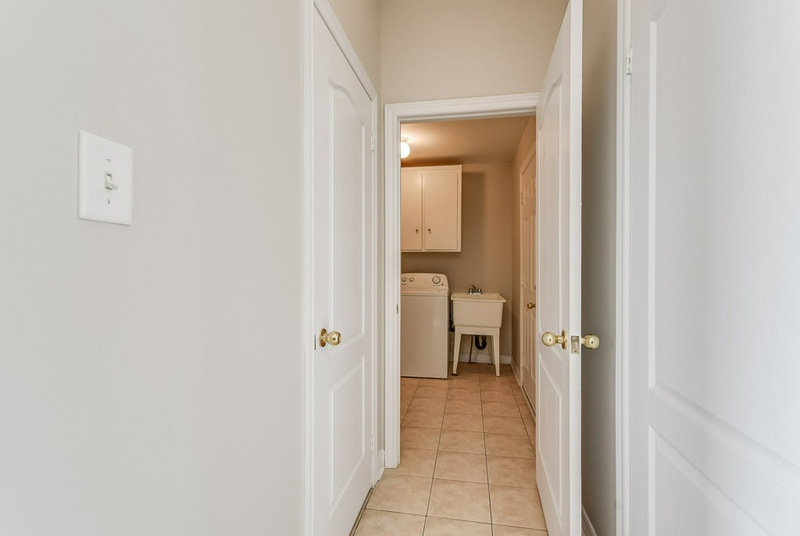 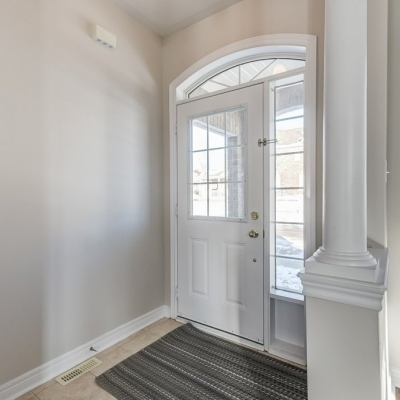 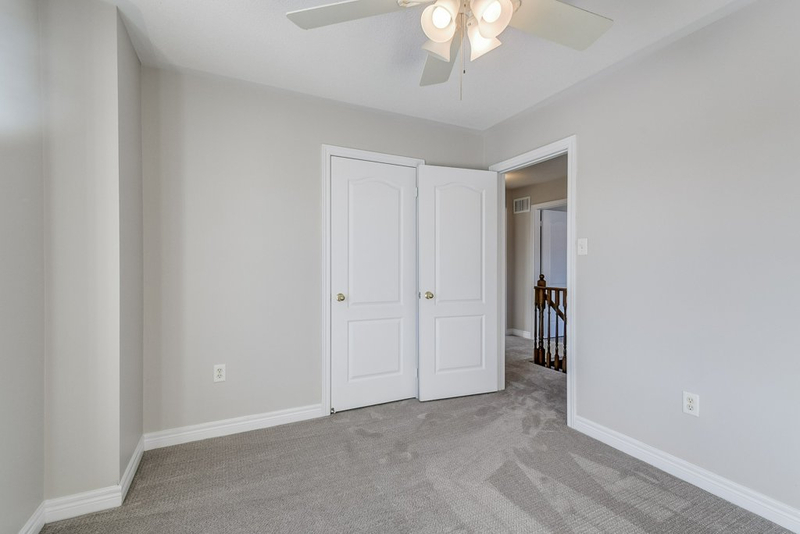 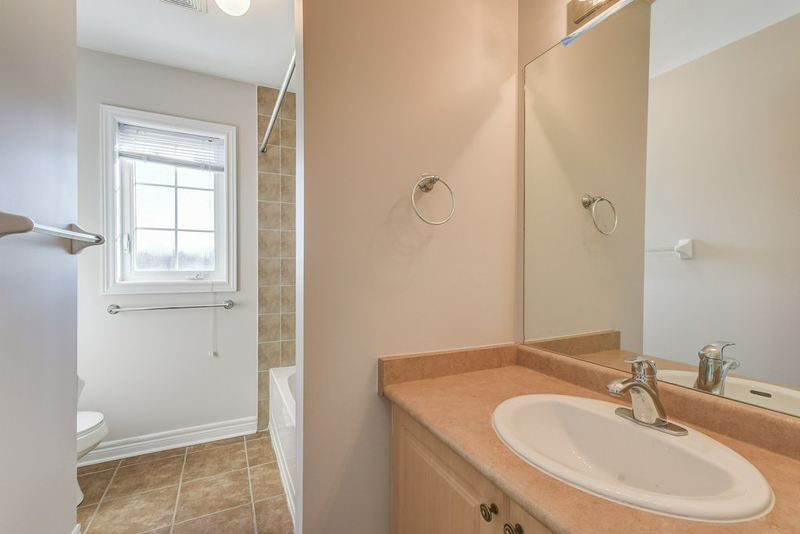 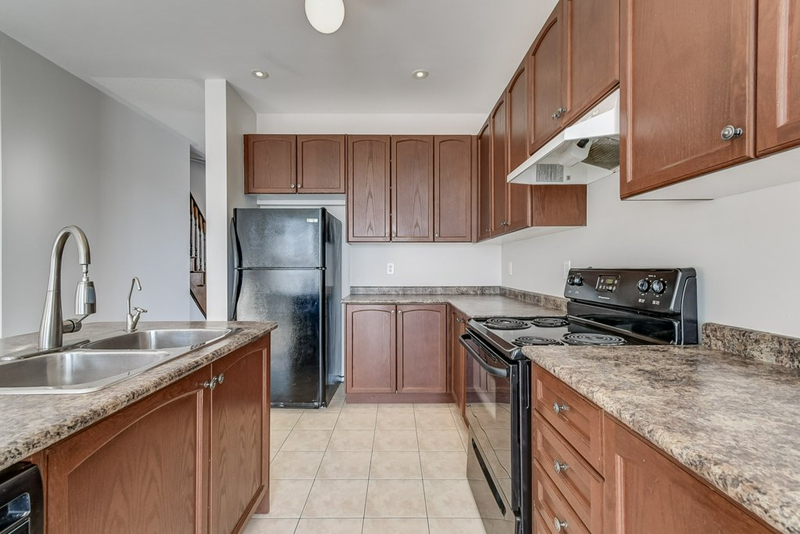 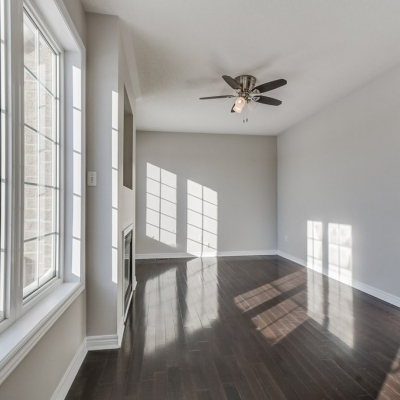 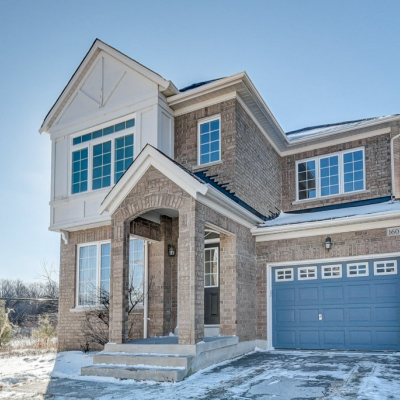 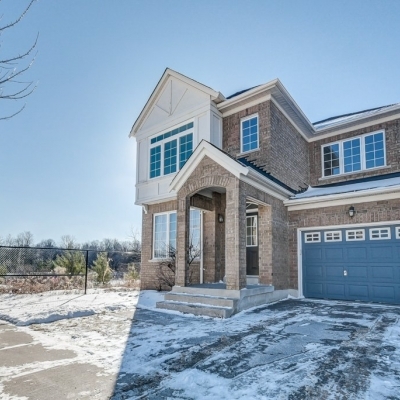 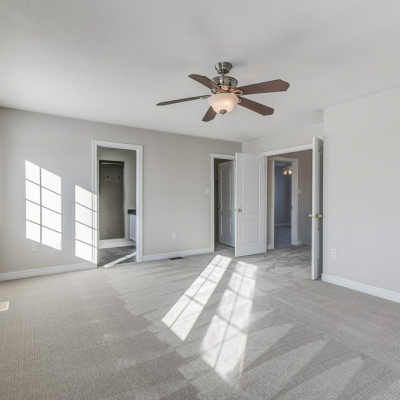 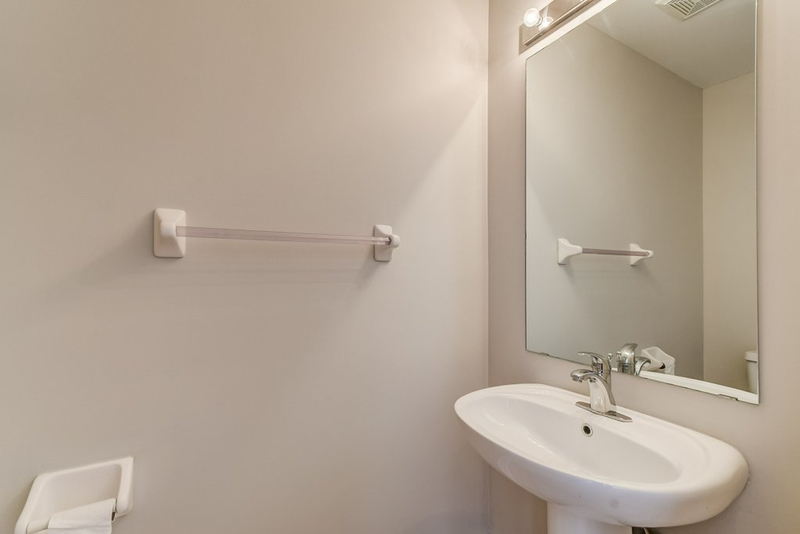 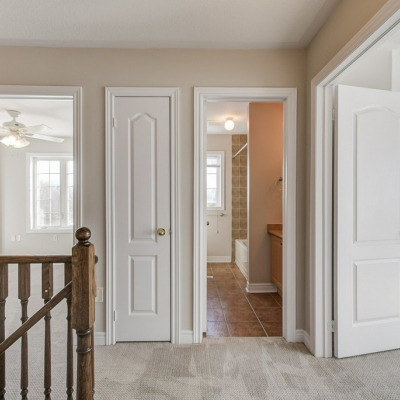 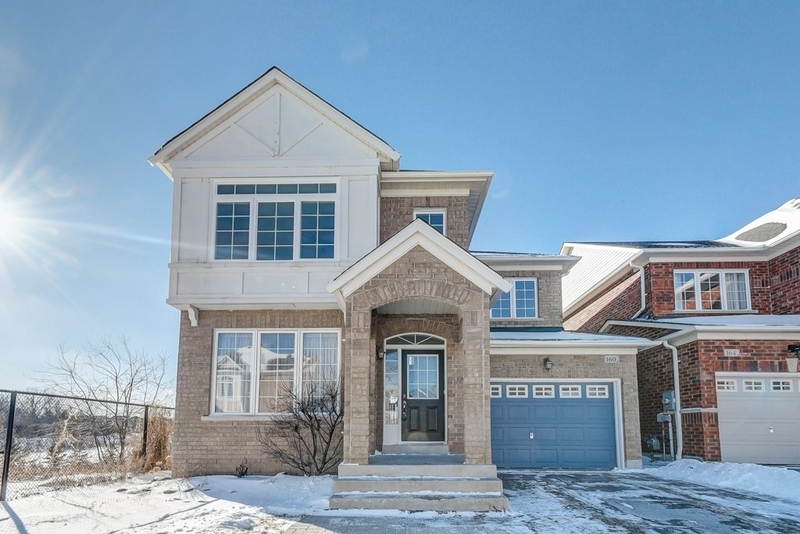 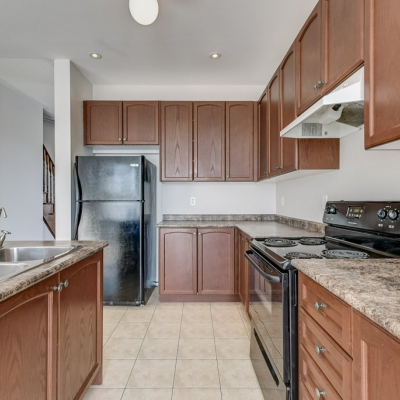 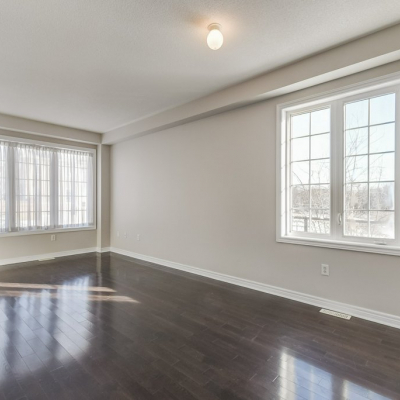 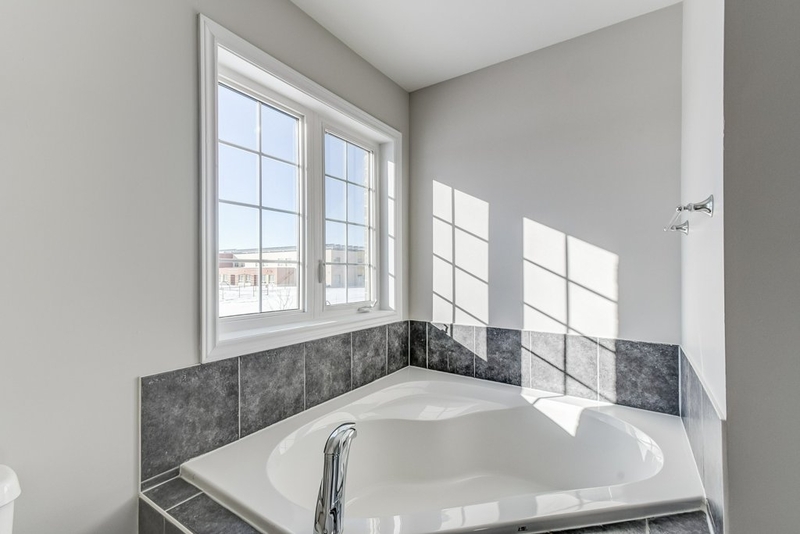 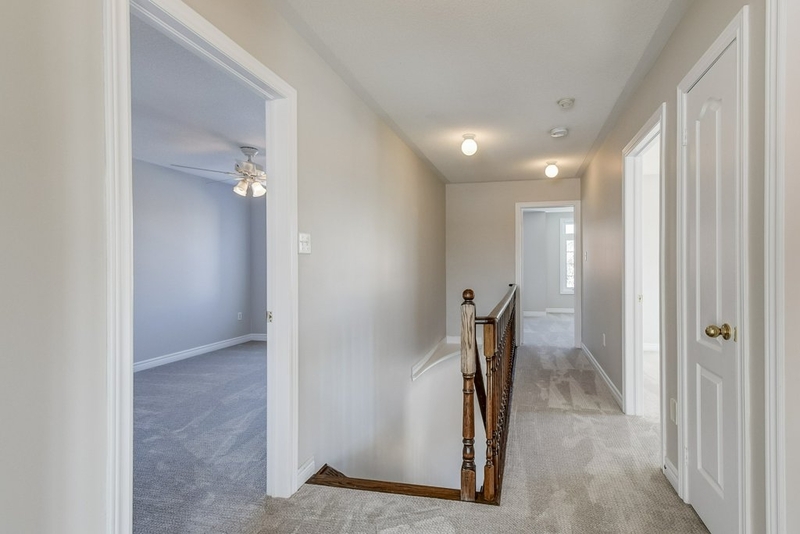 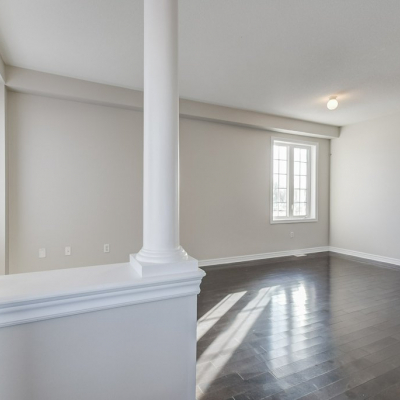 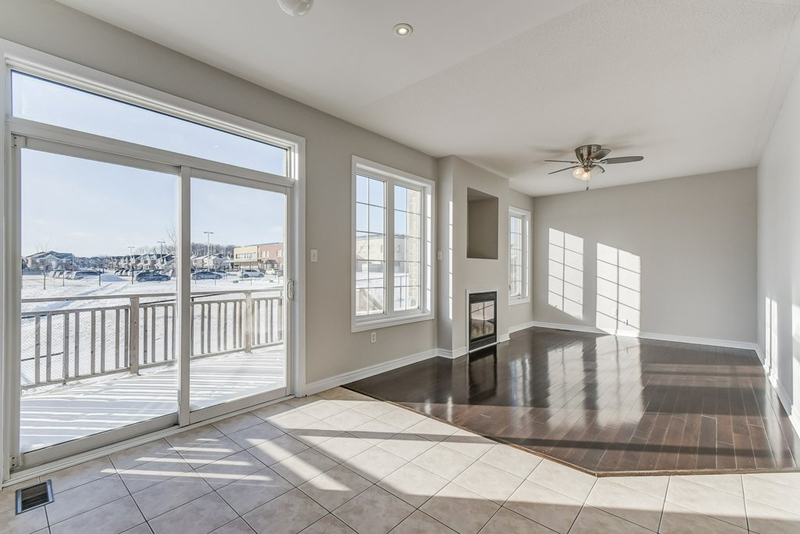 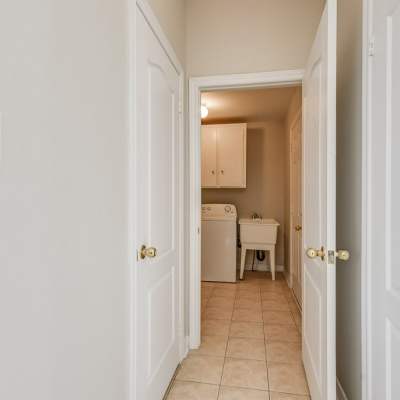 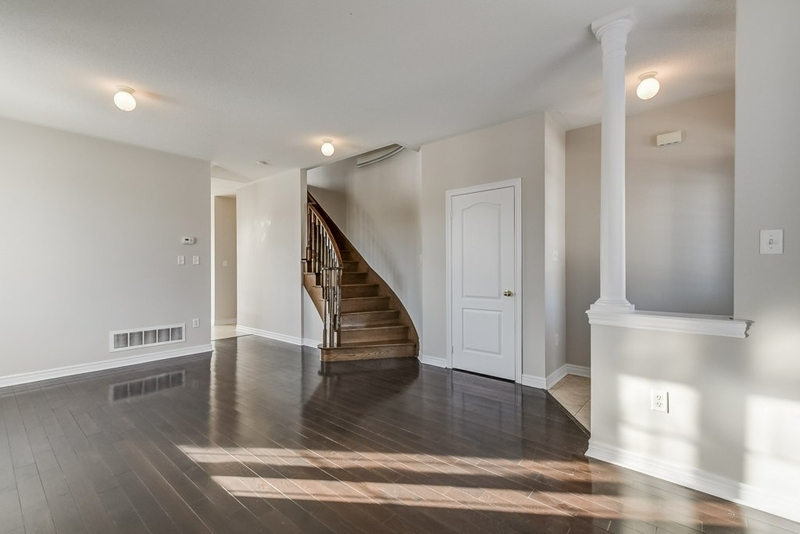 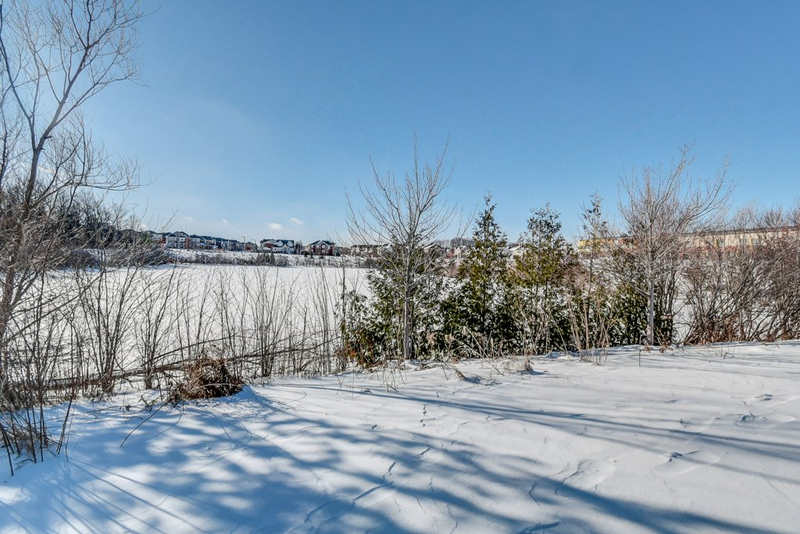 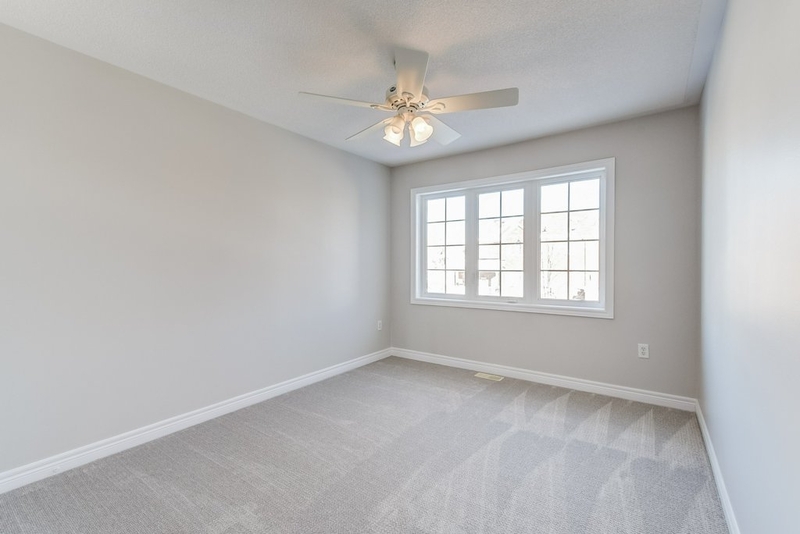 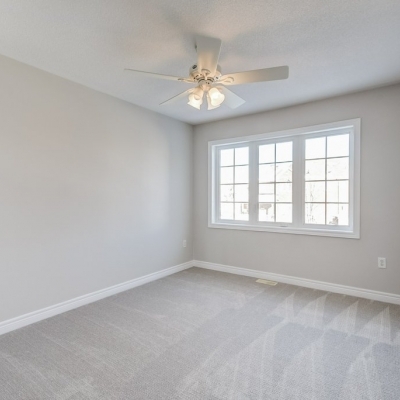 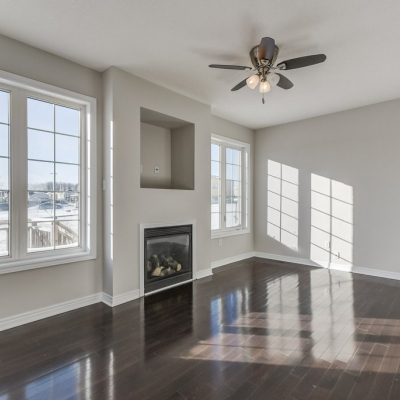 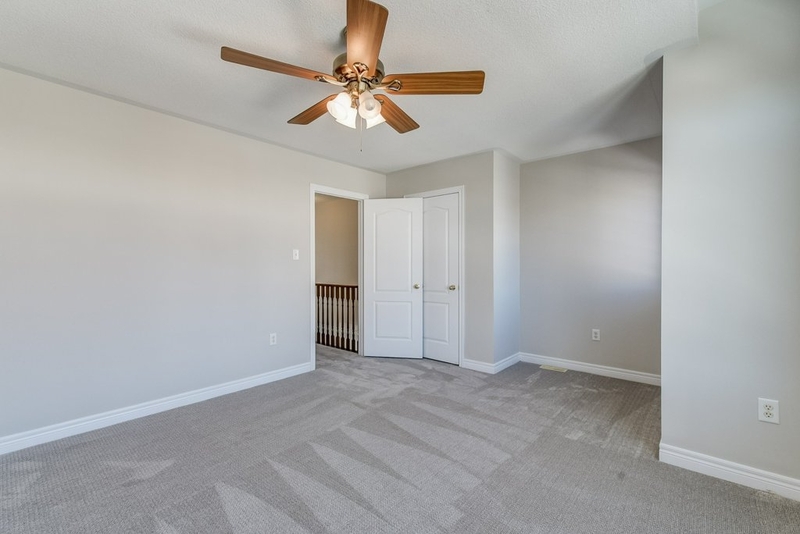 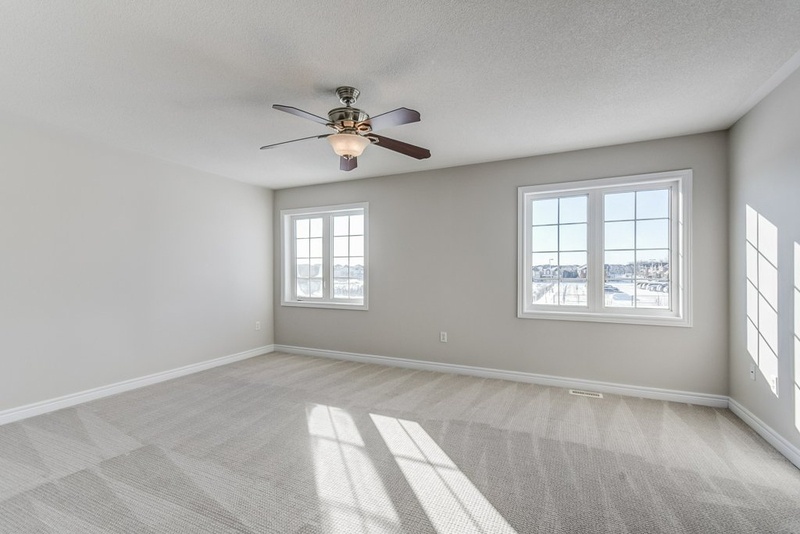 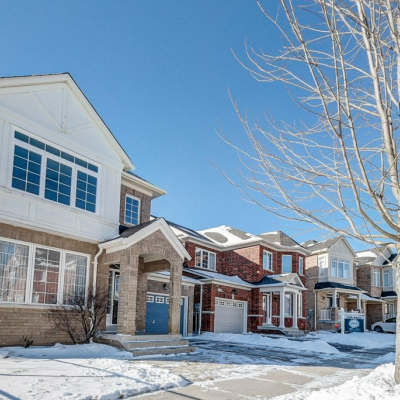 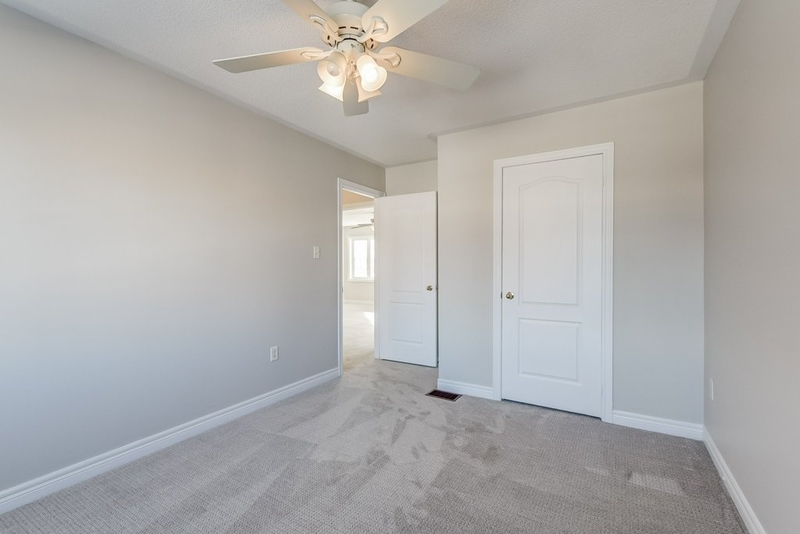 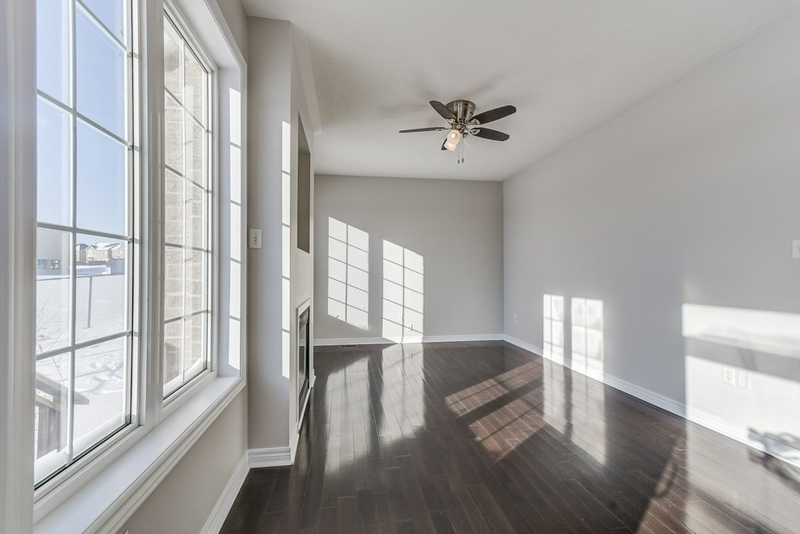 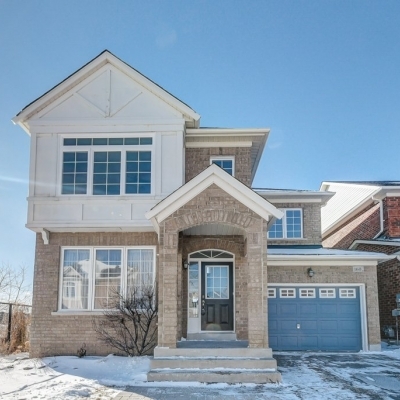 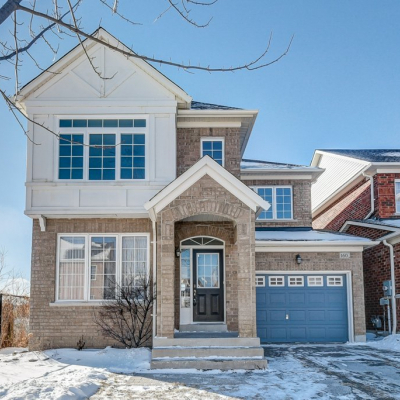 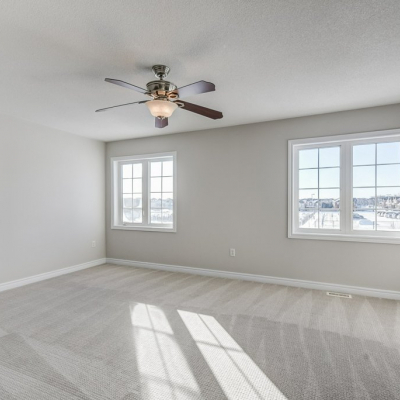 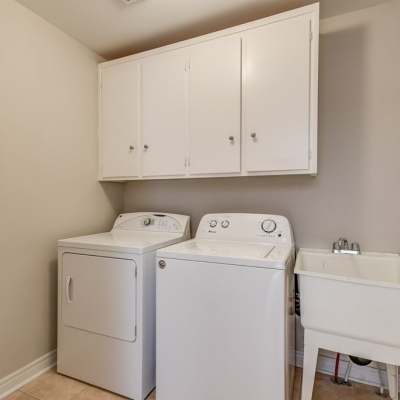 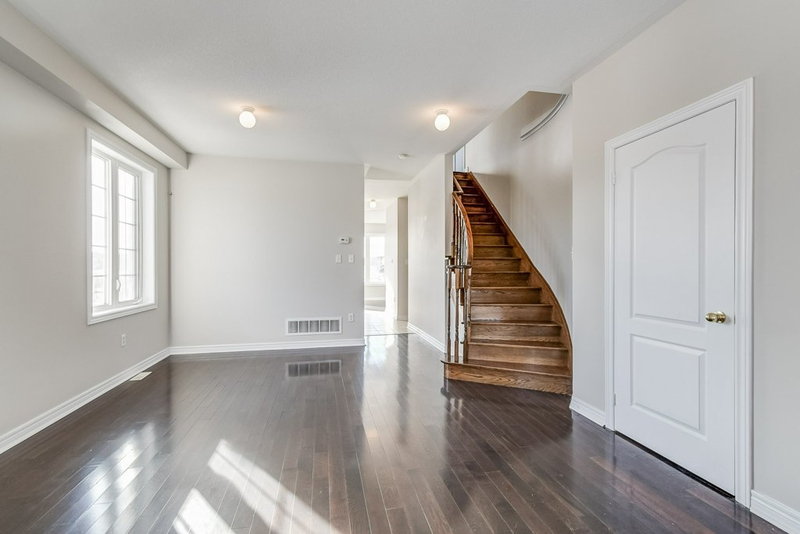 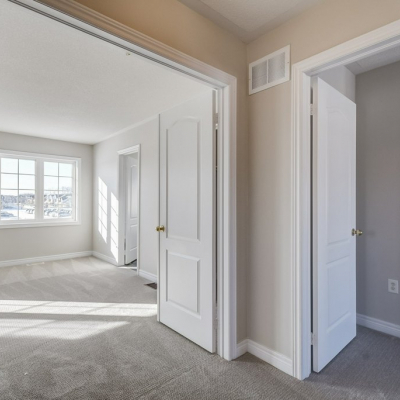 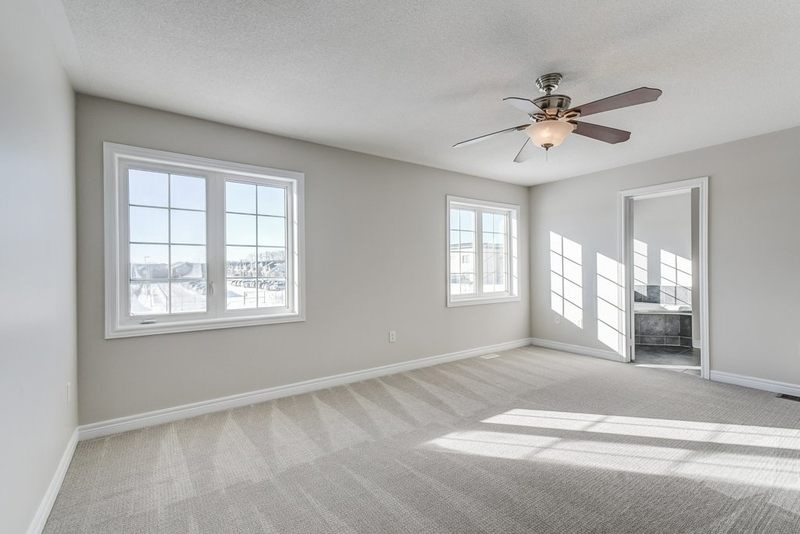 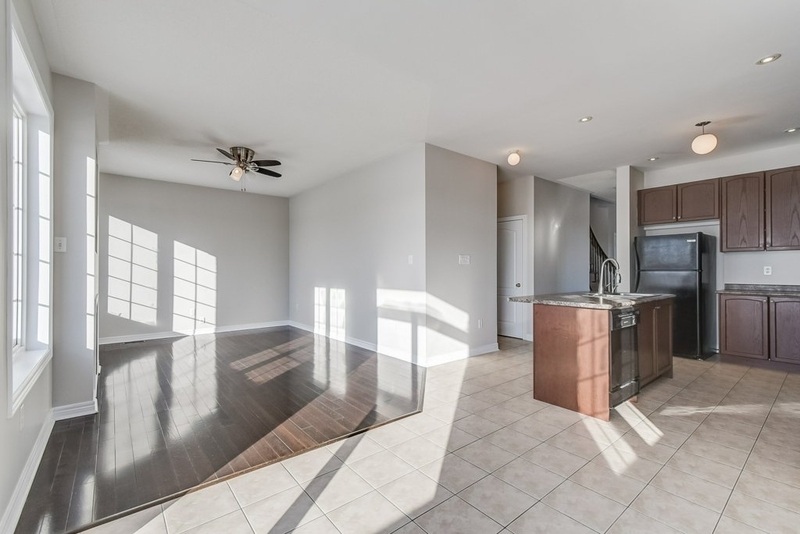 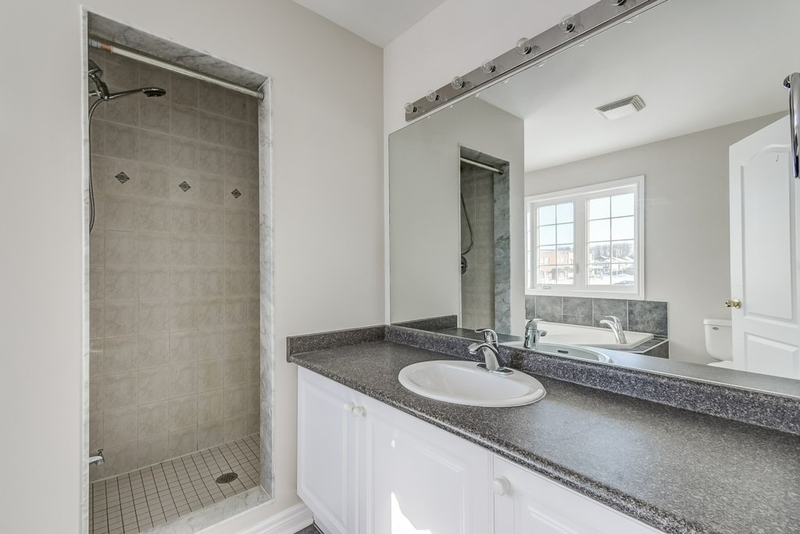 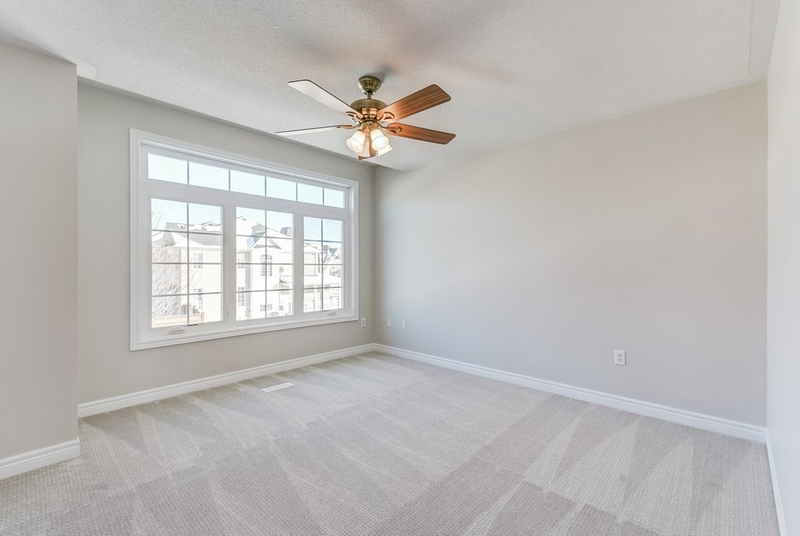 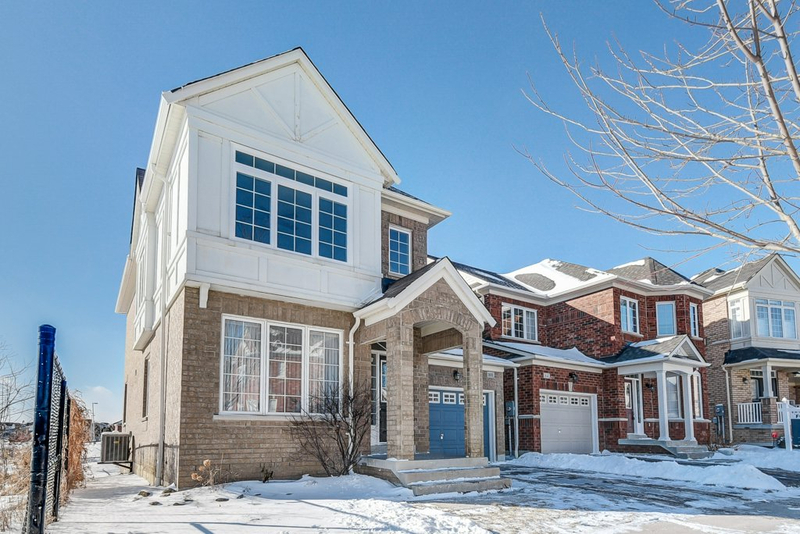 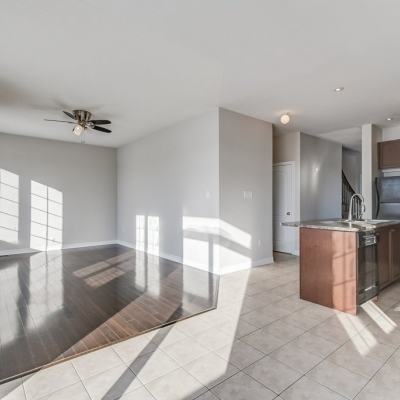 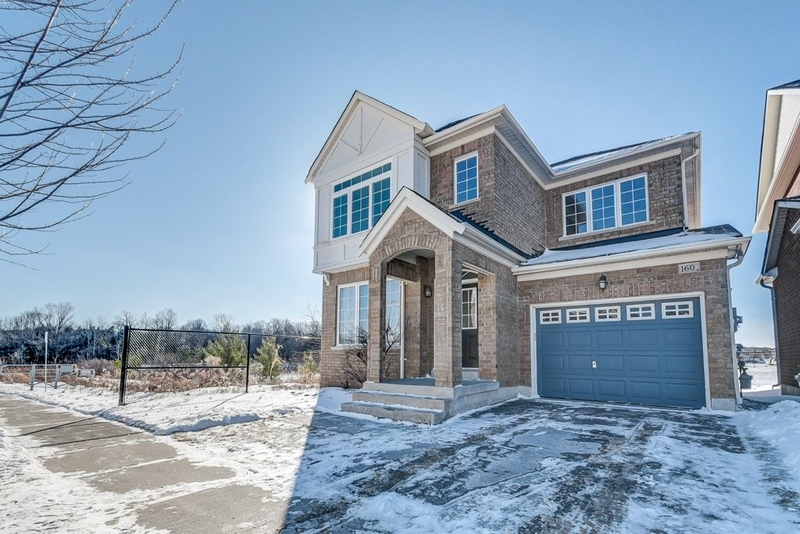 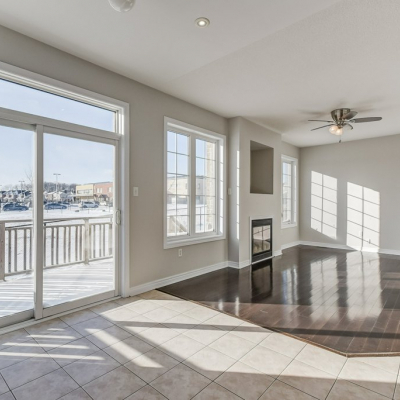 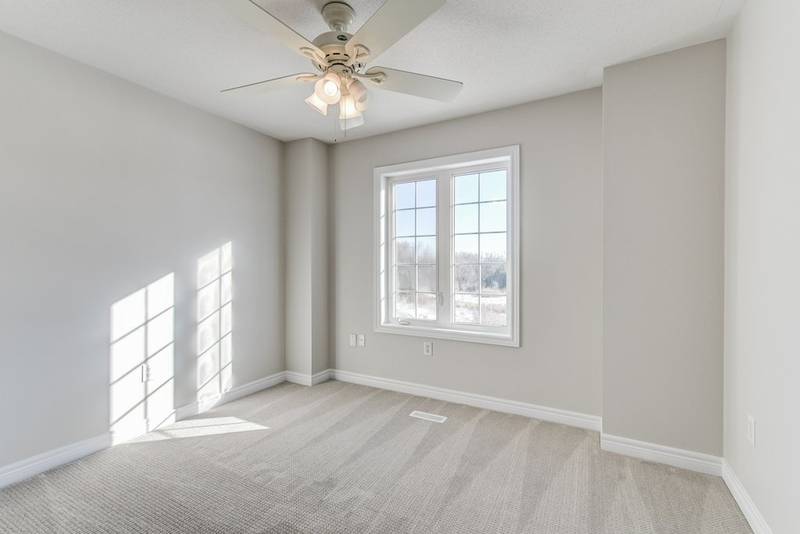 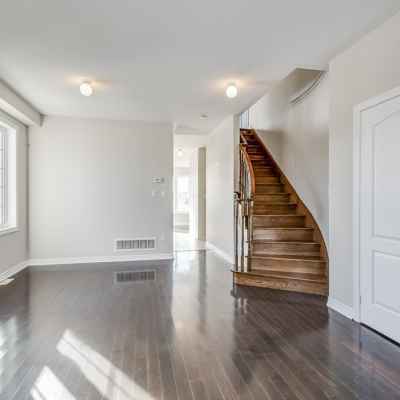 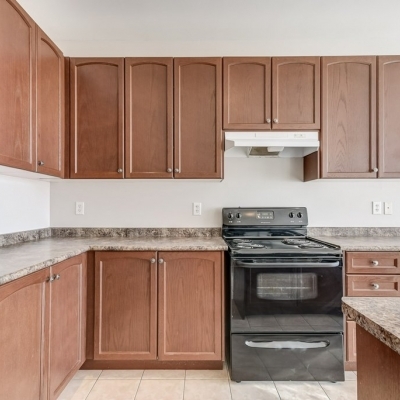 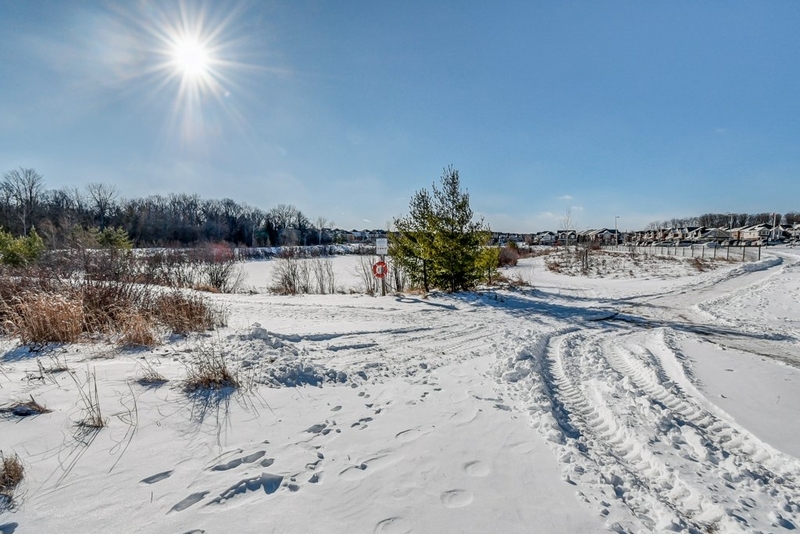 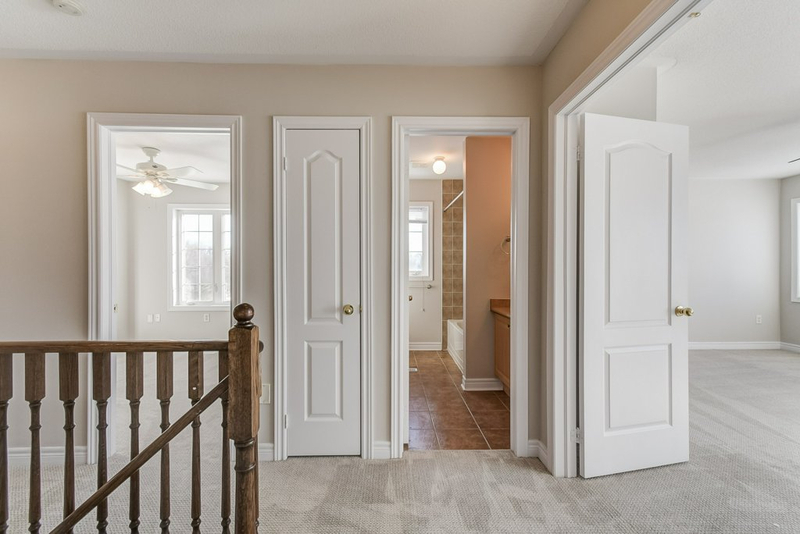 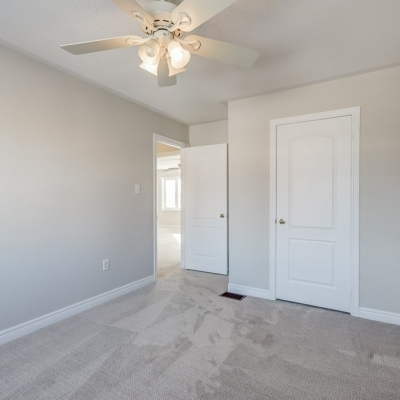 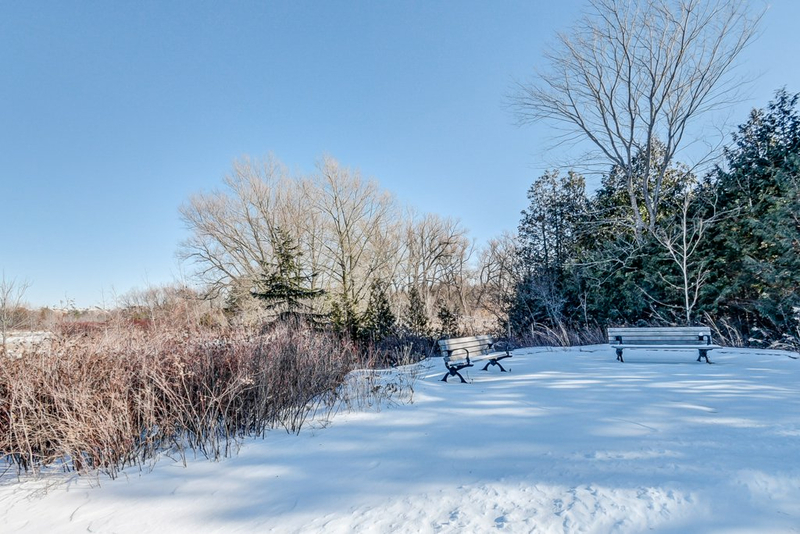 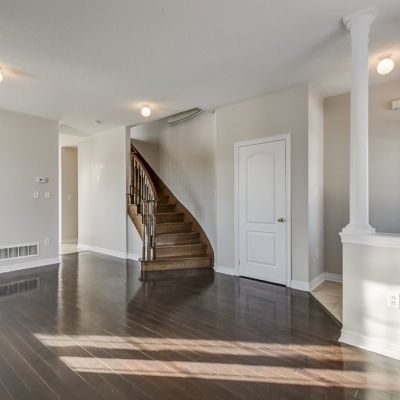 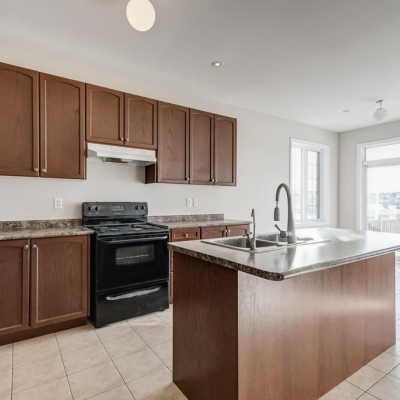 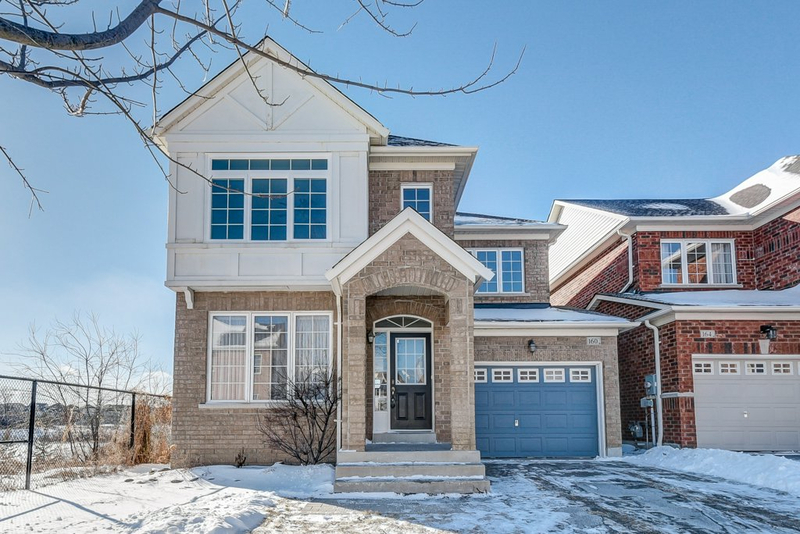 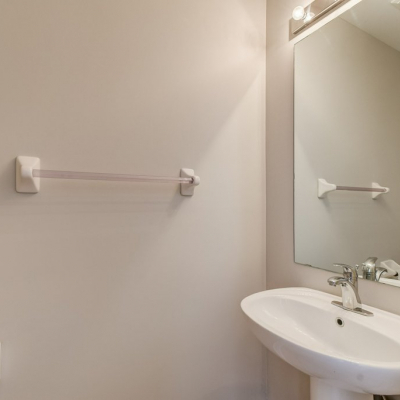 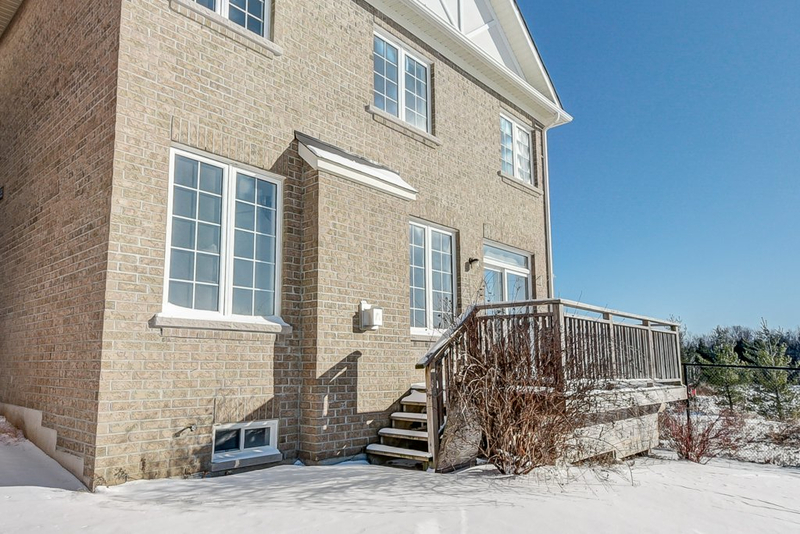 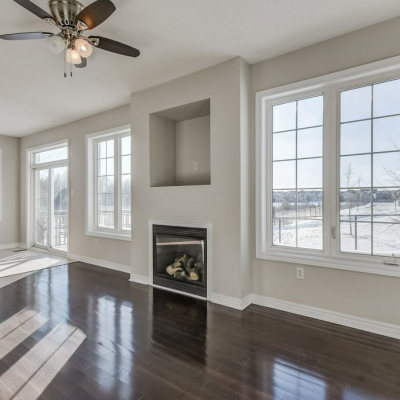 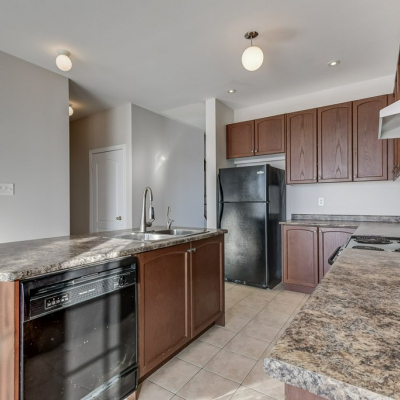 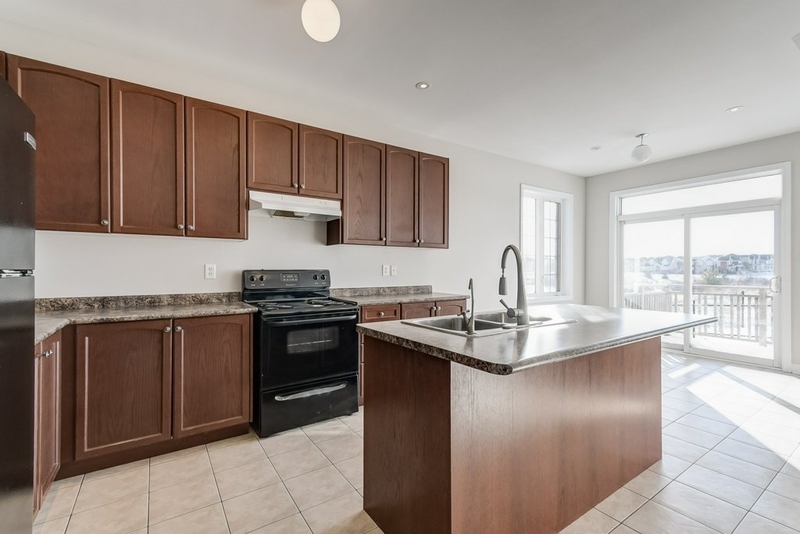 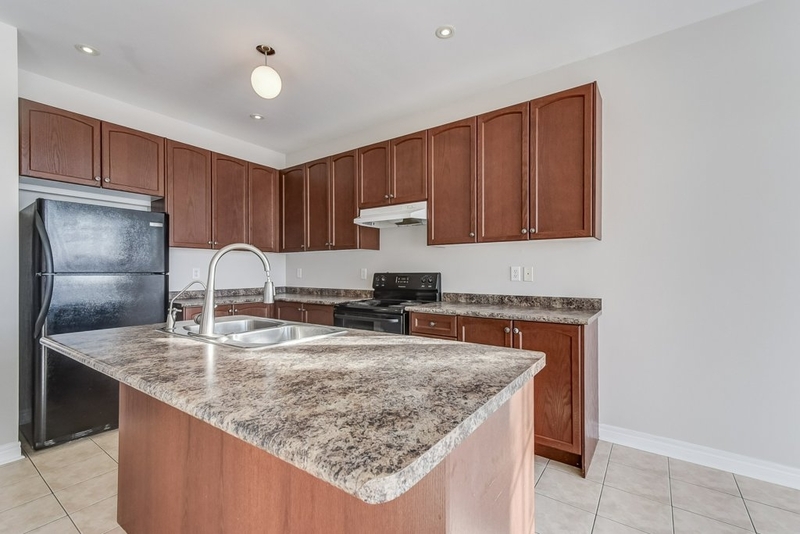 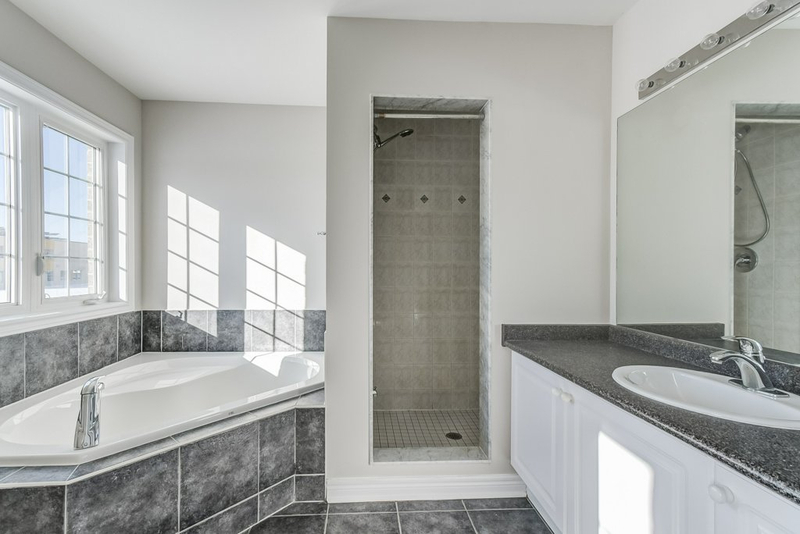 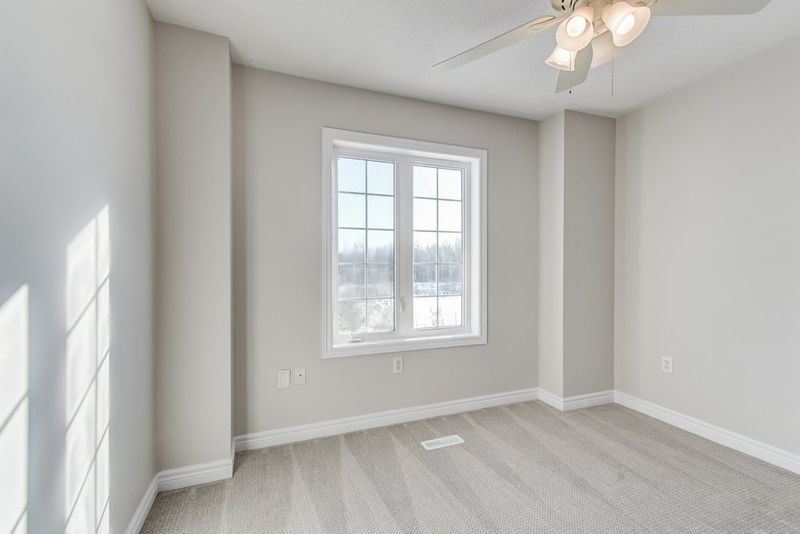 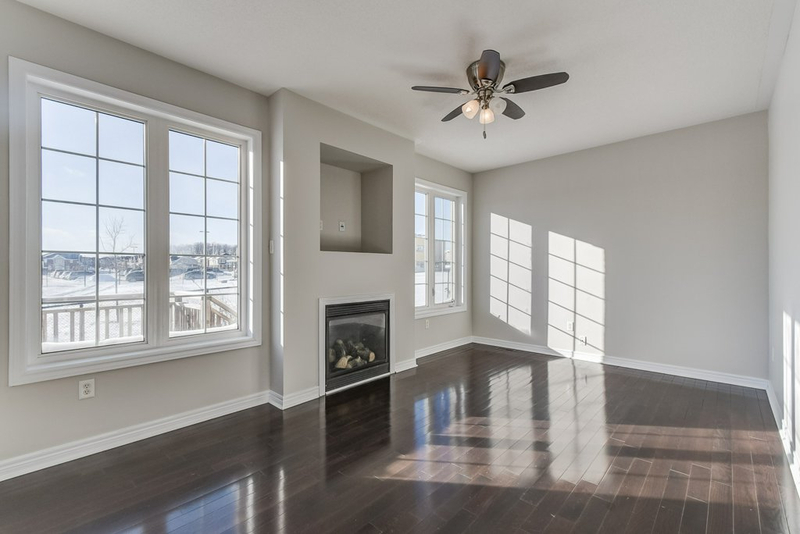 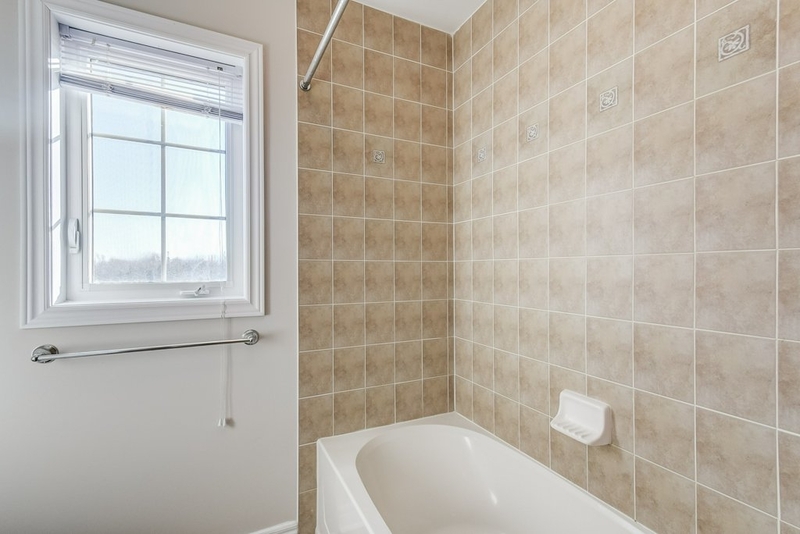 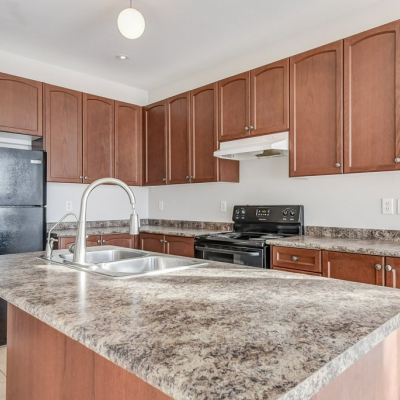 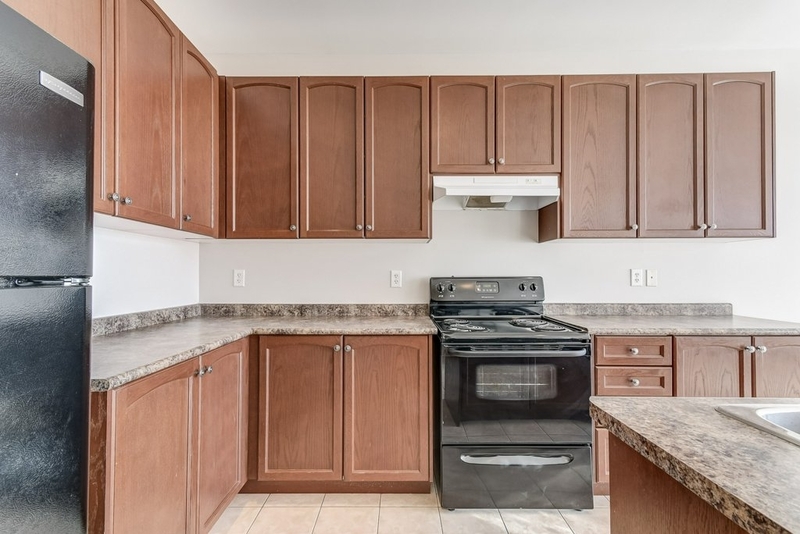 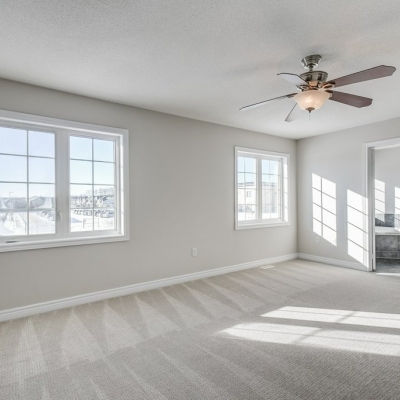 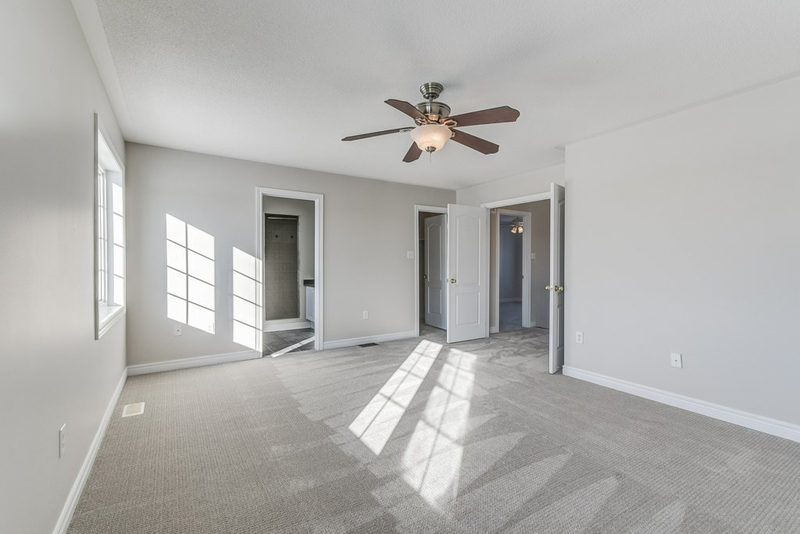 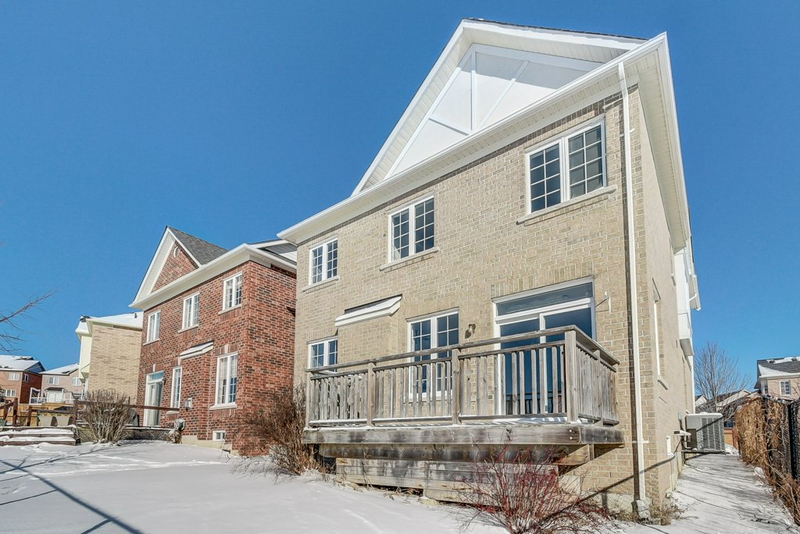 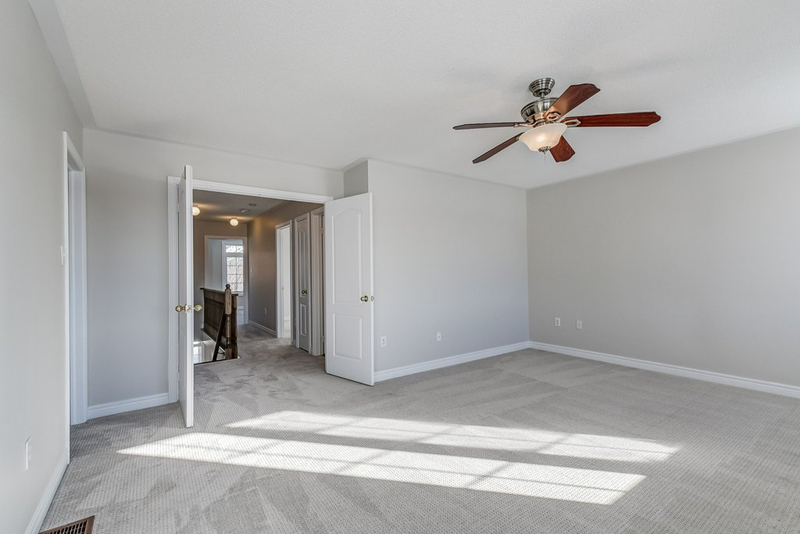 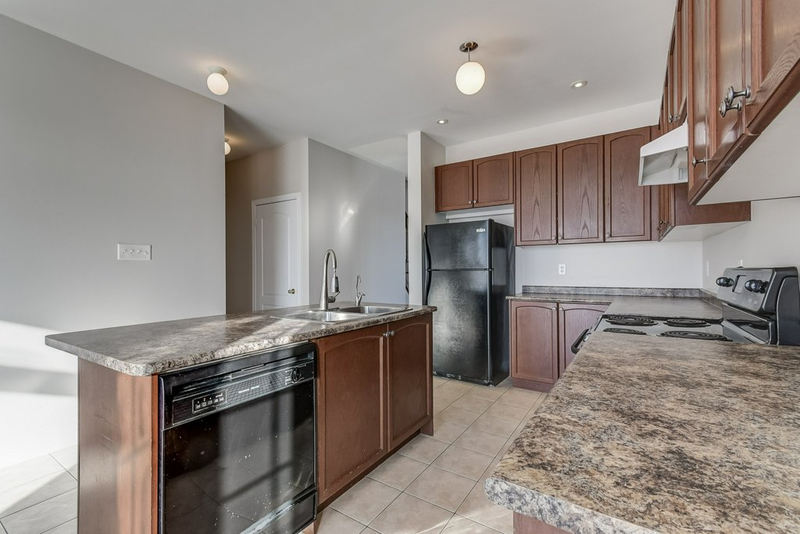 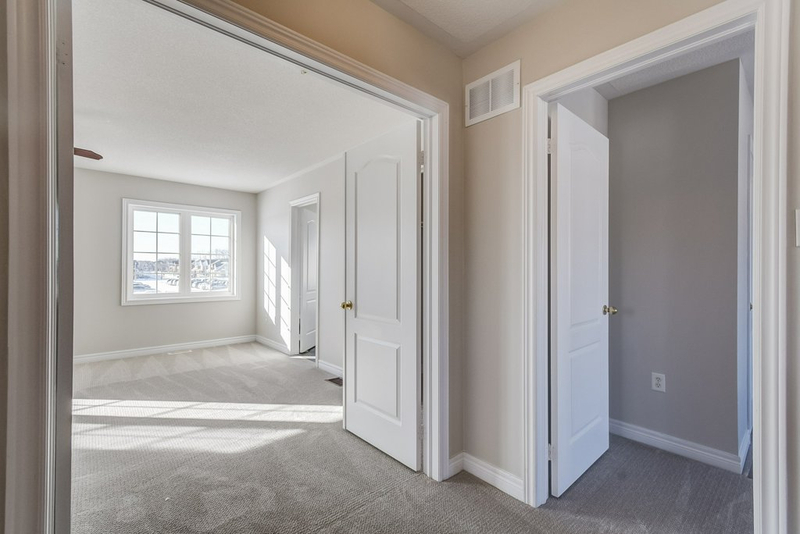 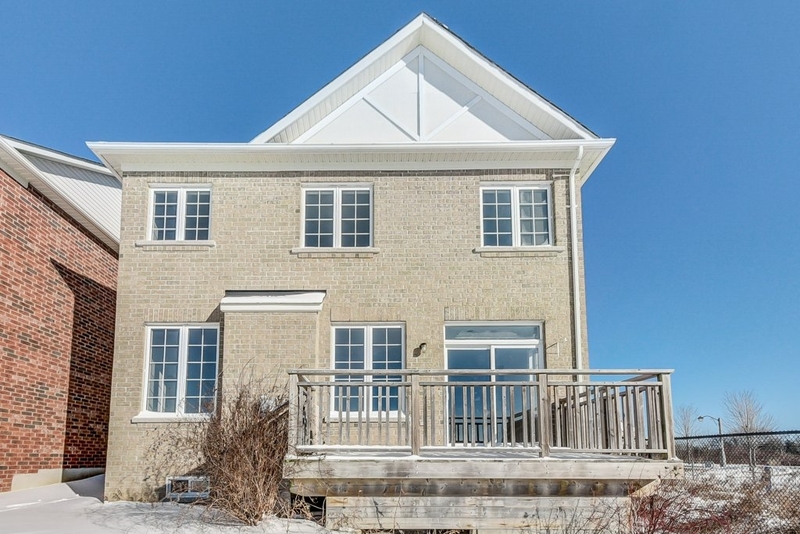 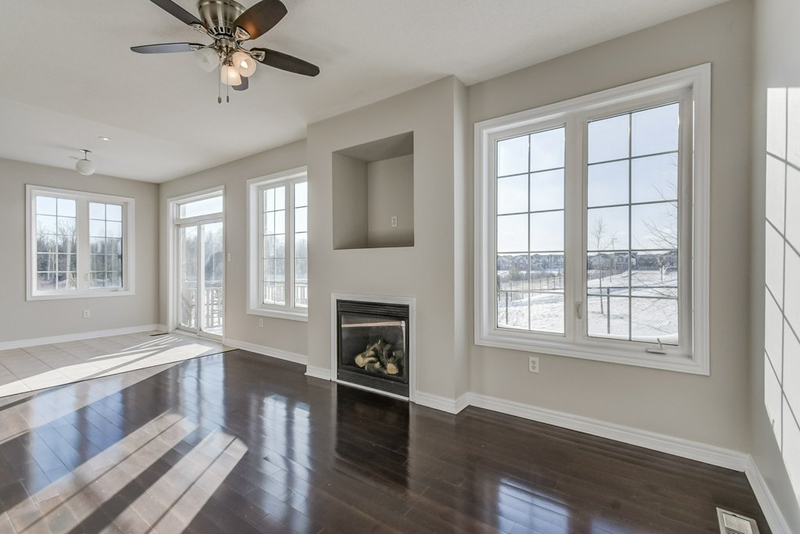 This Wonderful Detached 4 Bedroom Home Is Ready For You And Your Family To Move In And Enjoy.Freshly Painted With New Flooring On The Second Floor,This Warm And Inviting Home That Backs On To A Park And Sides To A Ravine Is Not To Be Missed. 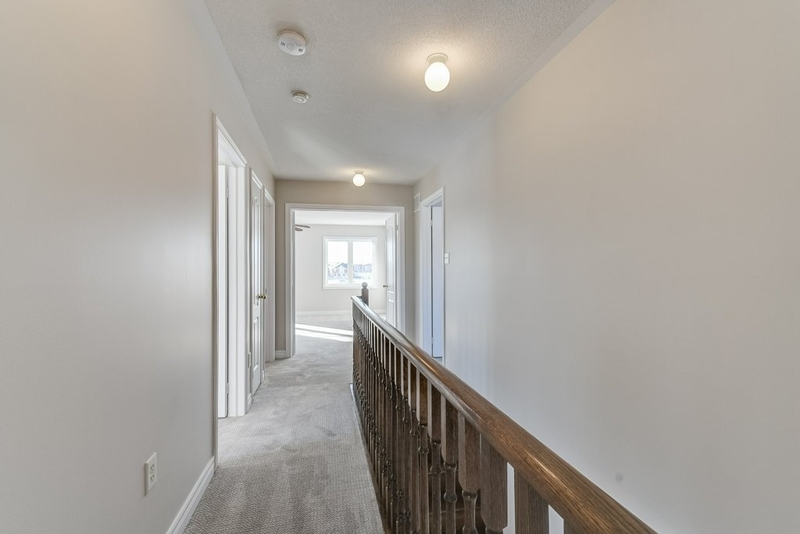 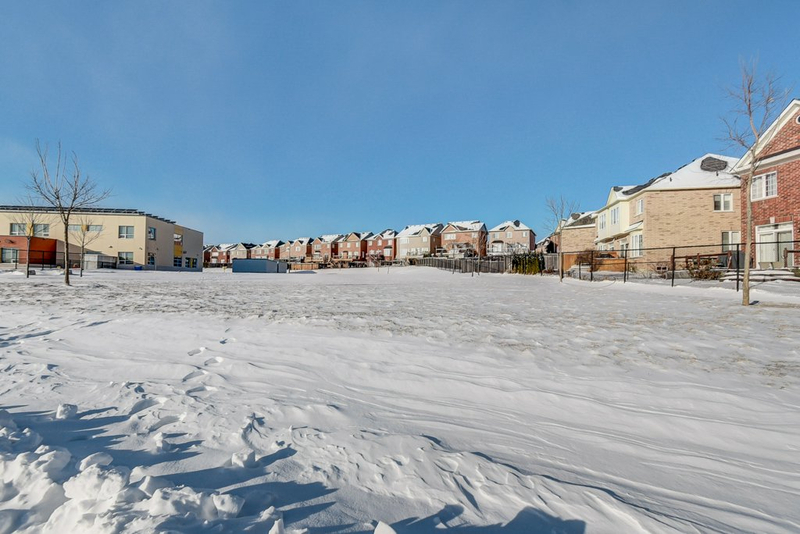 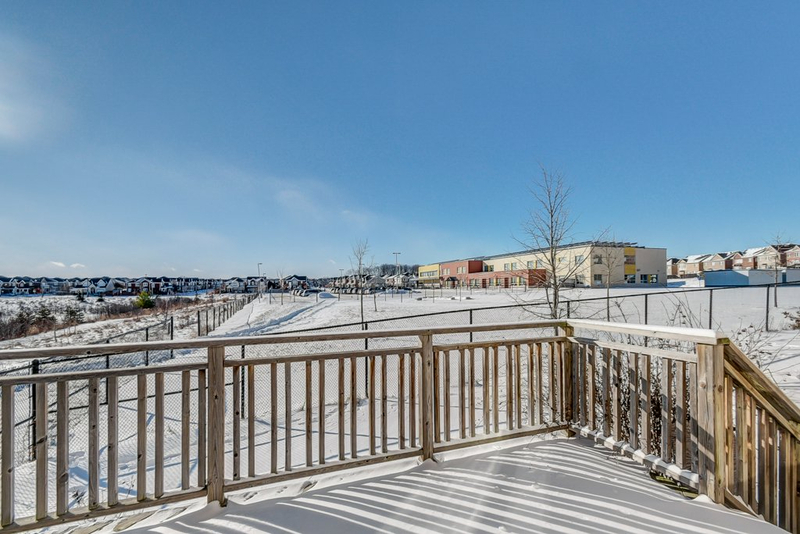 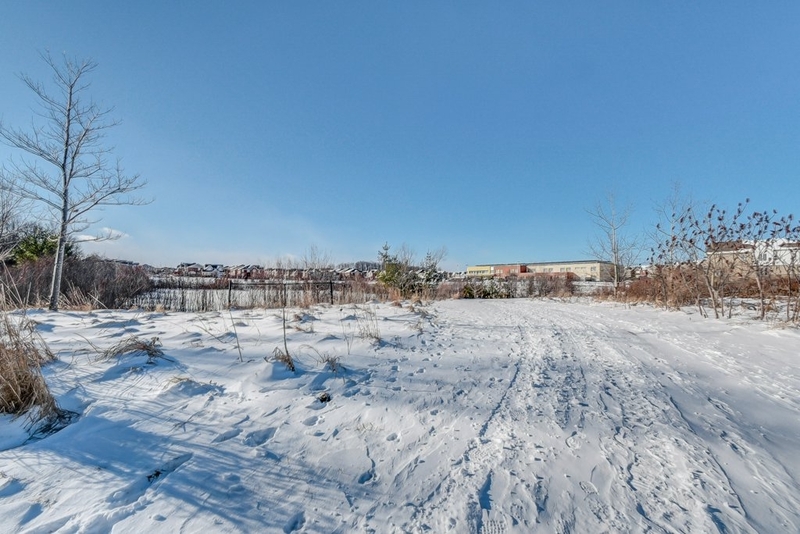 A Fantastic Layout With An Open Concept Design And 9 Foot Main Floor Ceilings Is A Perfect Move Up Home As Its Over 2100 Sq Feet.A Close Walk To Great Local Amenities! 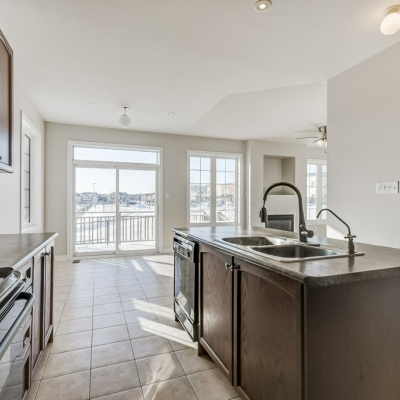 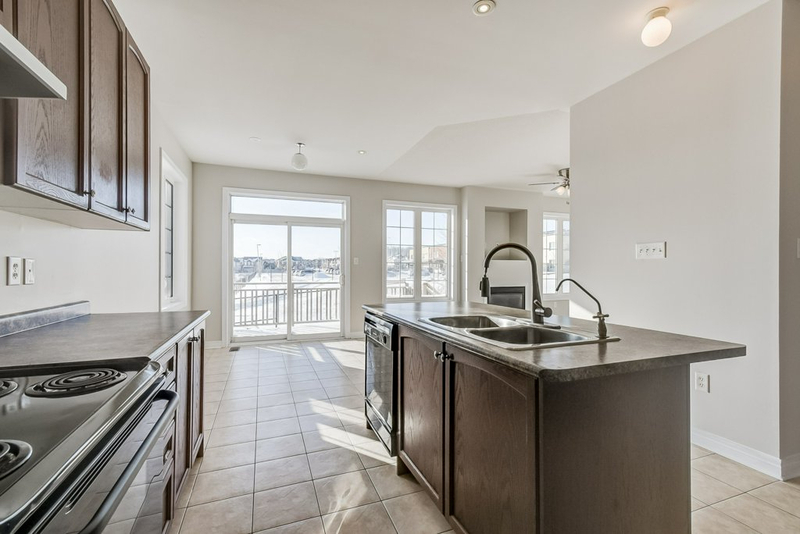 Contact Team Zold to set up a private tour of 160 James Ratcliff Ave.